I admit, I am in love with Christina Ricci. It's true. I just can't get enough of the doll faced actress. So clearly Wednesday Addams is near and dear to my heart. 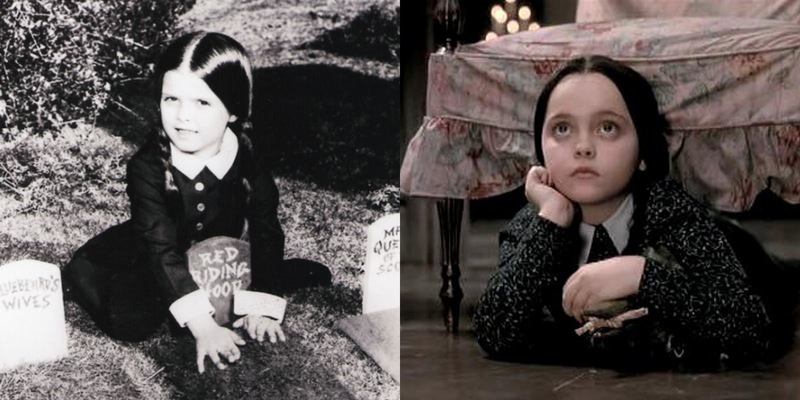 While she wasn't the first to play Wednesday, she's the one for me being that I was 11 when the movie came out. 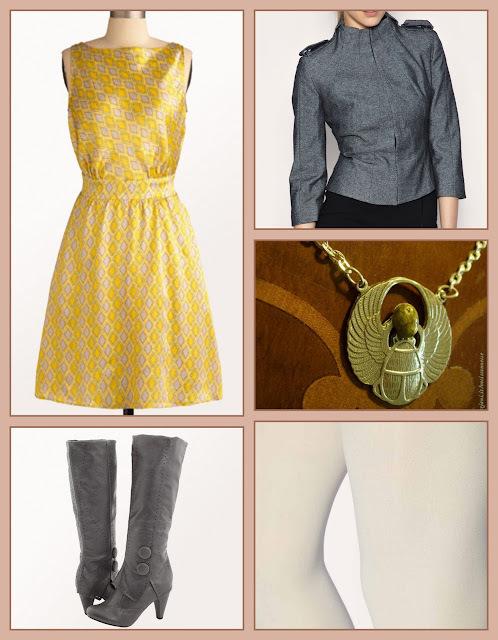 Here my take on a grown up fashionable Wednesday. 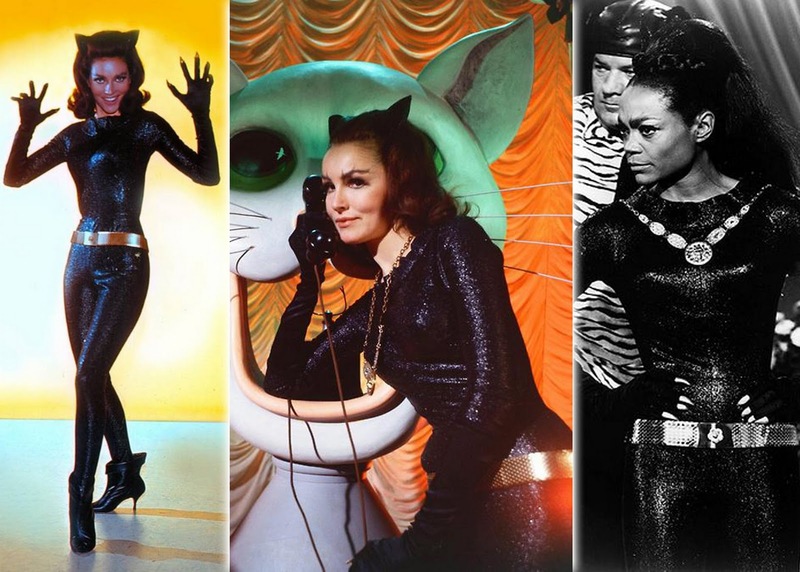 I am a super fan of the 60's (insert sarcastic gasp of surprise here) So it's no shock that I've got mad love for the 3 lovely ladies who graced the small and big screen as Catwoman. 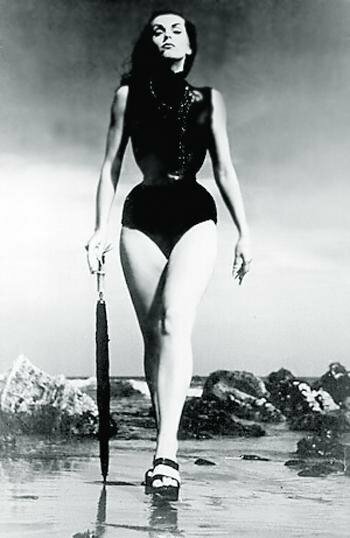 I have to say I hold Julie Newmar in the highest regards, but each lady was dynamite in their own right. Here is an outfit that admittedly could only be worn by a lady of mucho confidence, but that is one of the best qualities of the feline super villain. Not the costume wearing type? Still want to be festive? 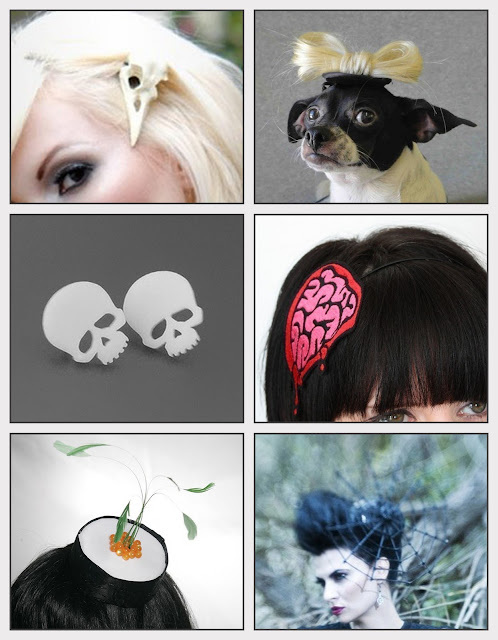 Check out these super rad halloween accessories. They can be just a little nod to the holiday or the icing on top of a fabulous costume. Oh and the Lady Gaga Doggie? That's for you Kristen Lober! Well for Jack, but you know what I mean. 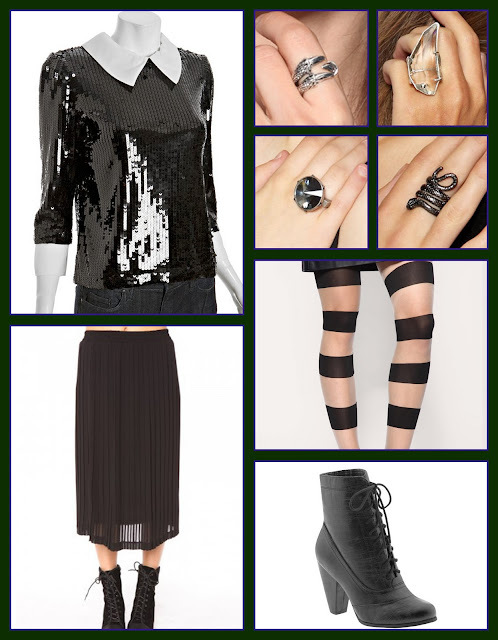 It's Halloween week and I thought I'd kick things off with a modern outfit inspired by one of my favorite Spooky Ladies, Maila Nurmi (better known as Vampira!) Who are your favorite spooky bad girls? I super heart these peachy hues from Topshop, perfect getup for a Friday night on the town! As if this super sweet silk dress wasn't darling enough being figure flattering and cheery, it also has pockets! I die for dresses with pockets! Love this assortment of fun autumn inspired accessories. Totally love this sheer slouchy top by Forever21. I wish they had it in more colors, I'd buy several! Okay, I admit that all these rhinestones and beads in one outfit is definitely a little overkill. 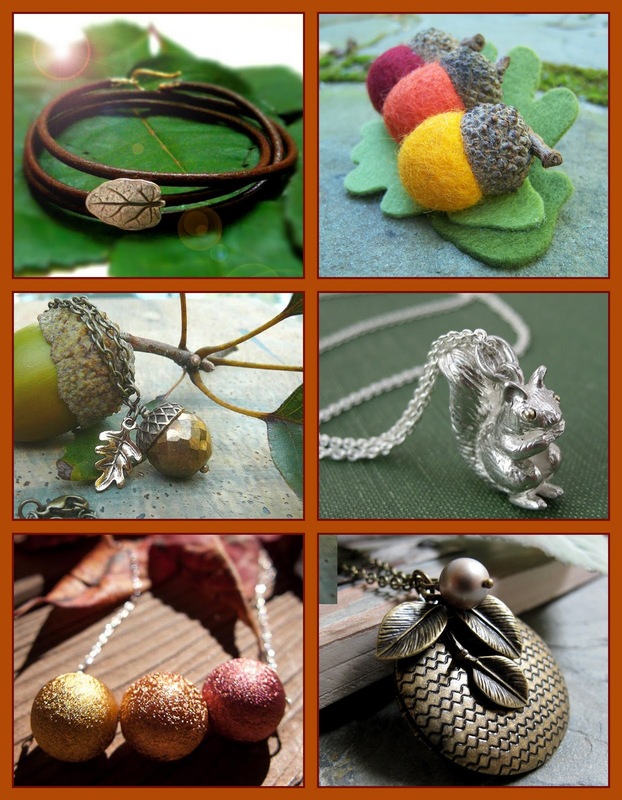 Each piece individually however would be fab additions to any gals wardrobe! 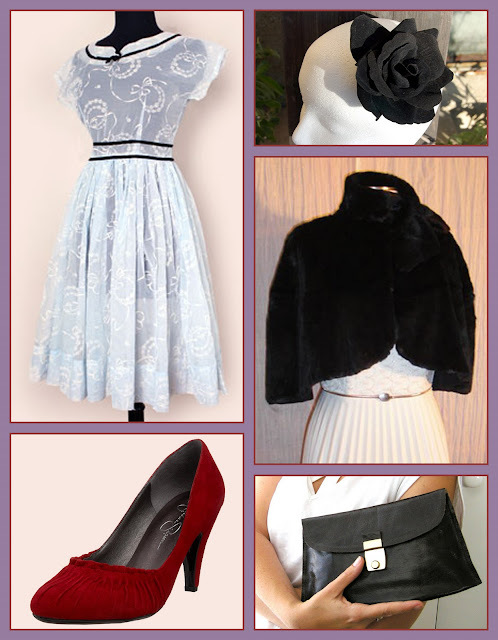 How can anyone resist this adoooooorable vintage dress. So sweet with its black velvet and cream bows. 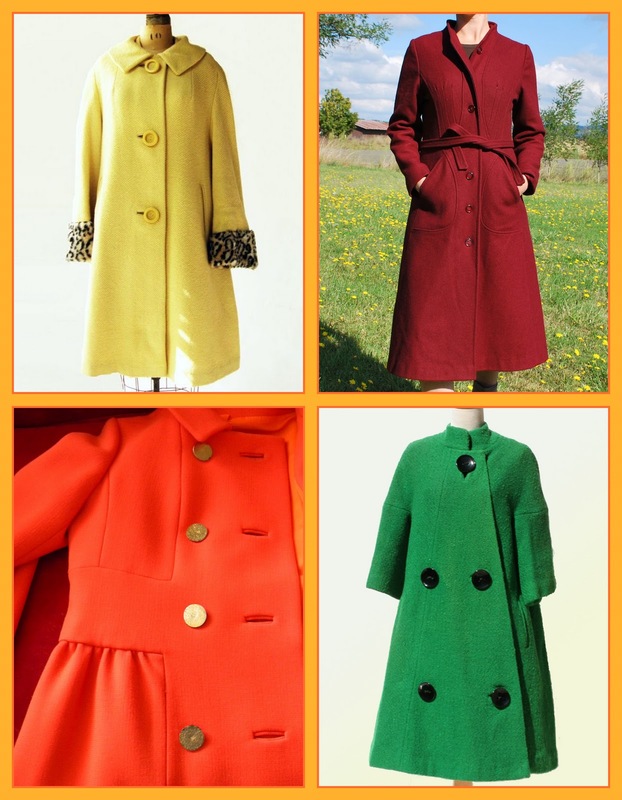 I am so thrilled autumn is here so I can pull out all my vintage coats! I happened across Erin Fetherstone's website over the weekend and fell head over heels for her darling bird print! 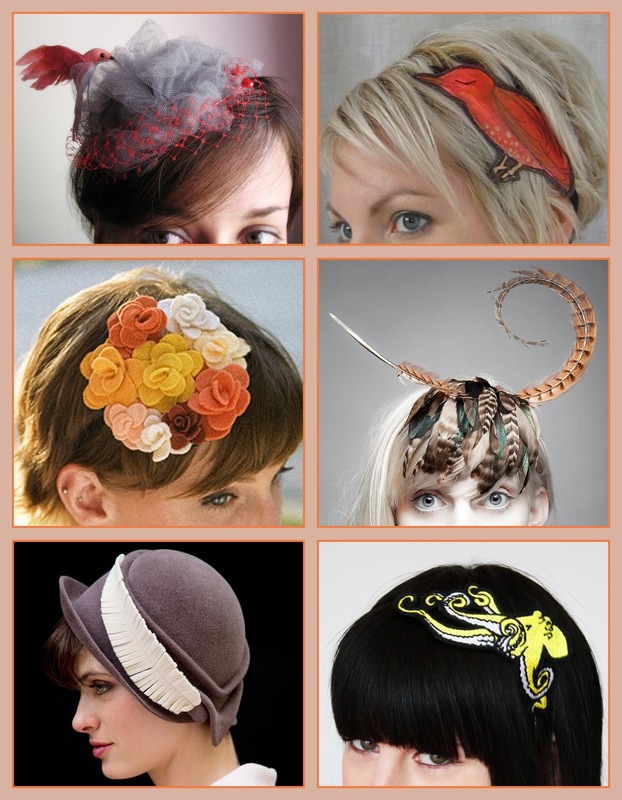 There is so much I want from this collection I had a hard time deciding which to feature. Some fun costumes for home use only! Just a quick note that I've taken this week off from posting my daily desires for some reading, rest and relaxation!